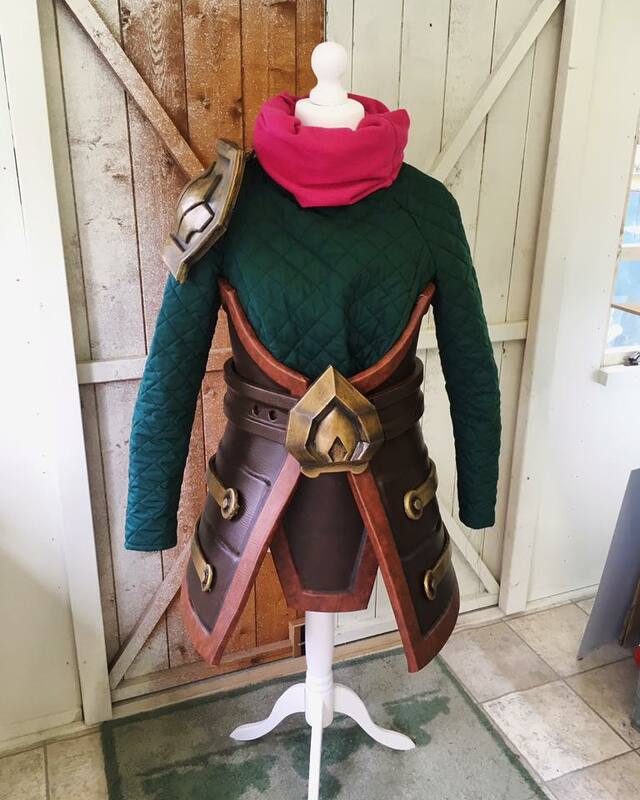 League of Legends Poppy Costume « Adafruit Industries – Makers, hackers, artists, designers and engineers! 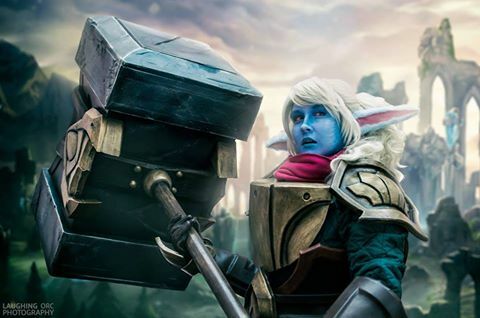 Poppy, the Keeper of the Hammer, is a champion in League of Legends and a star of Mad Cat Props’ cosplay portfolio. The blue-skinned character has a massive weapon, pointy ears, and armor. 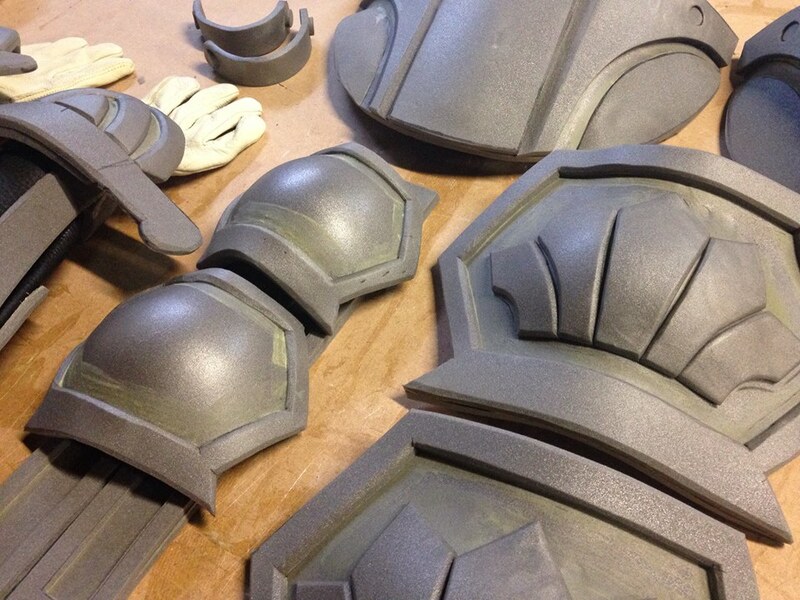 Mad Cat used EVA foam for the armor, as well as leather, and she constructed everything with the help of Artyfakes. More making of photos are available at Facebook.